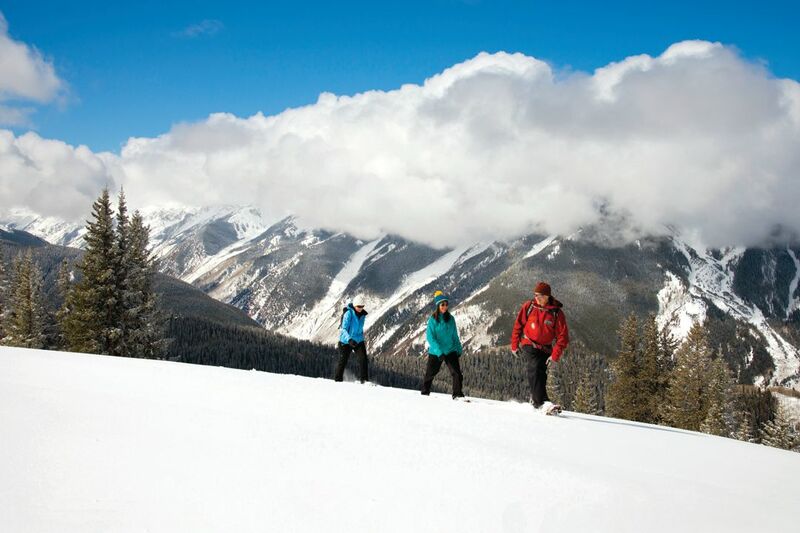 Channel your inner Wayne Gretzky or Tara Lipinski, indoors and out. 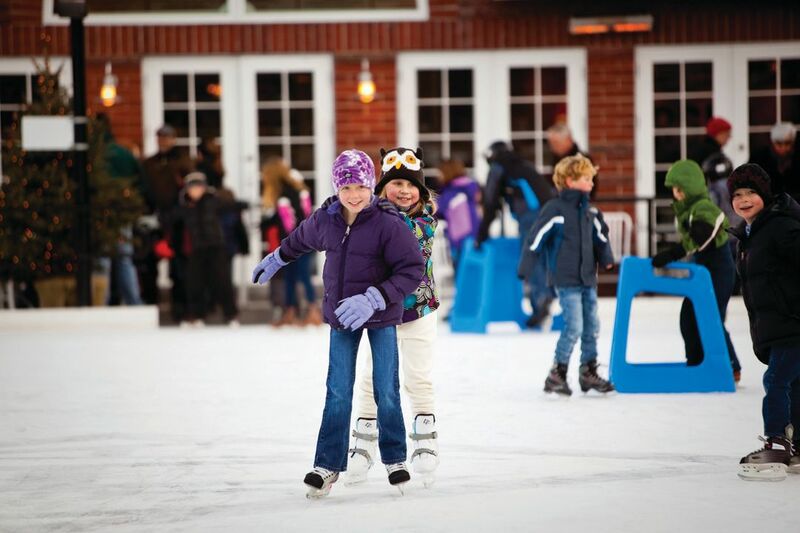 Go for a skate in the heart of downtown Aspen at the Silver Circle Ice Rink. 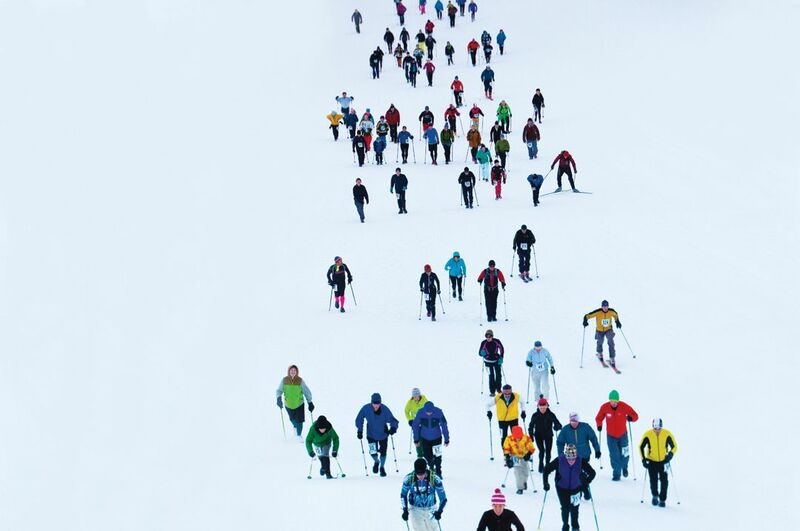 You may only know curling as that quirky endeavor that surfaces every four years at the Winter Olympics, but it’s thriving in Aspen. 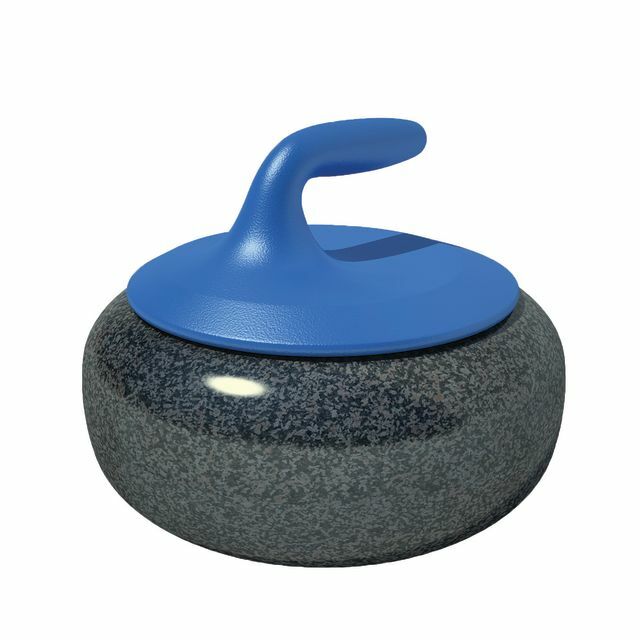 One of the world’s oldest team sports and an Olympic event since 1998, it involves teams of four sliding granite stones over a sheet of ice toward a target. 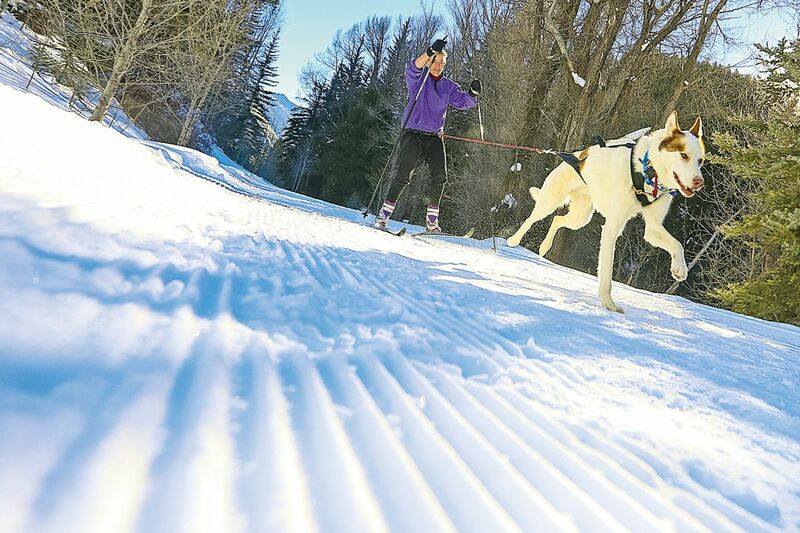 While the game may be better known in Canada than the United States, Aspen has had a league of its own for the past decade, and two dozen teams—with names like Stone Thugs and Harmony, Game of Stones, and Broom Shakalaka—play every Wednesday evening through March at the Aspen Ice Garden. 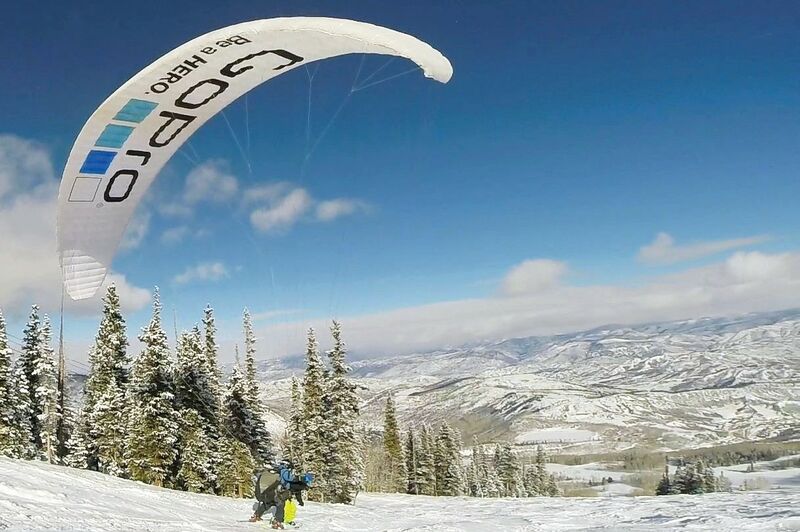 From the nine best trails to the top gear picks to try. 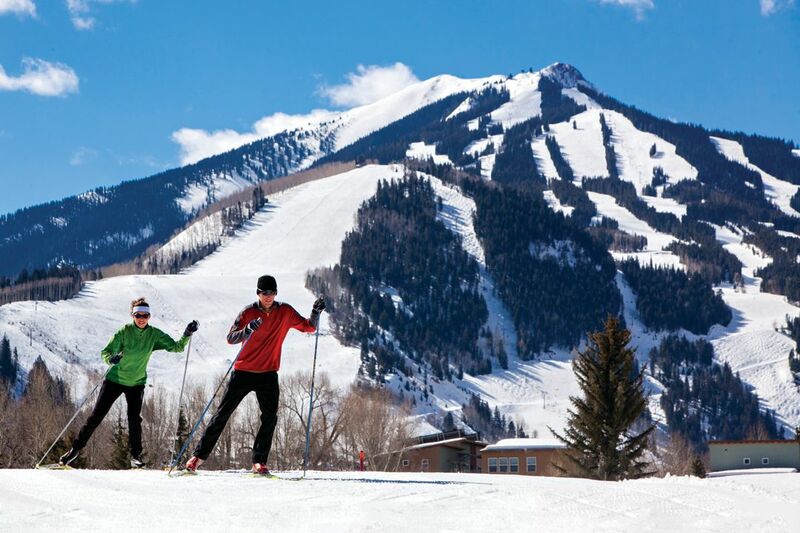 However controversial the trend is at other resorts, Aspen Skiing Company has fully embraced the sport. 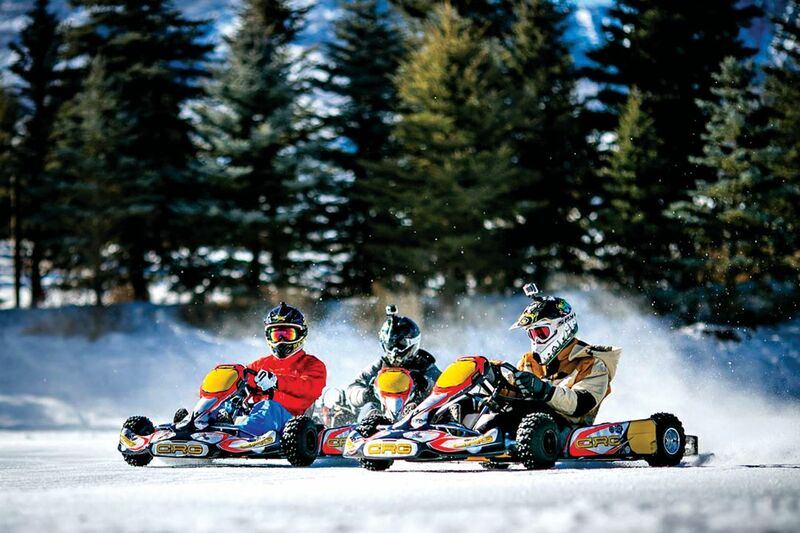 Where to find the perfect mode of high-powered fun for the whole family. 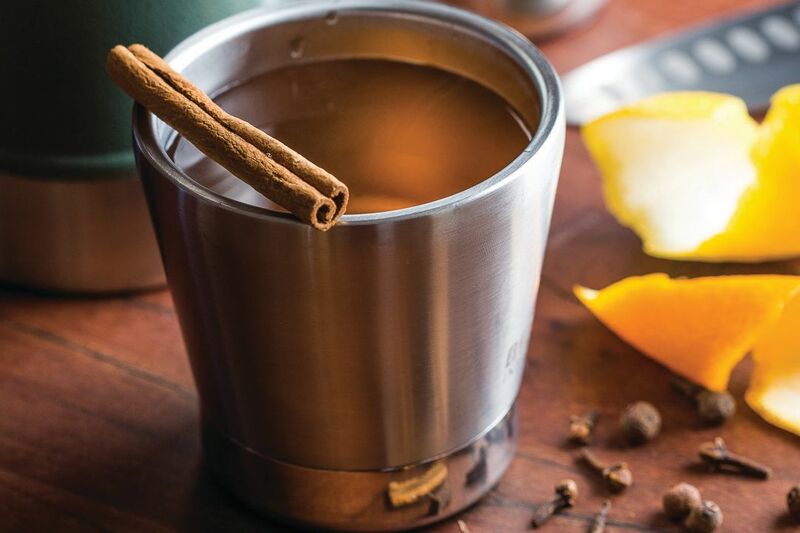 Lesley Jacobs Solmonson, spirits writer and co-author of The 12 Bottle Bar, recommends the perfect liquid pick-me-ups. 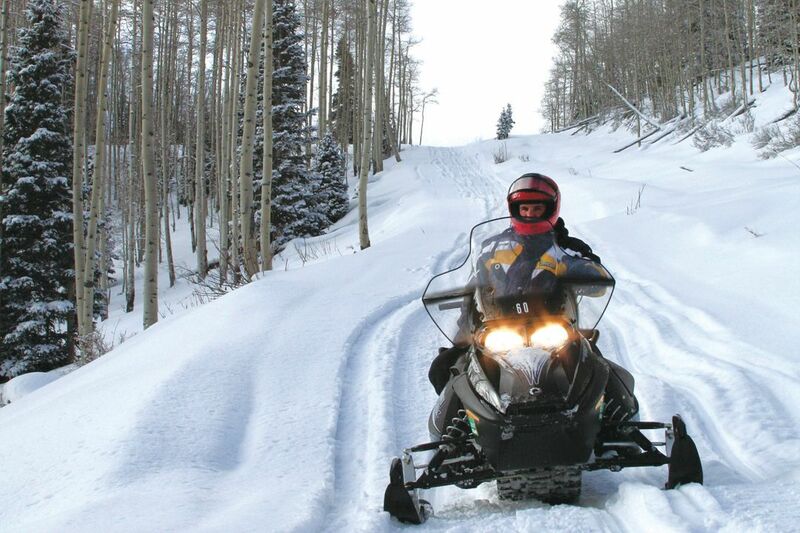 Strap in and set out with a map in hand or on a guided experience. Want to Cycle Year-Round? 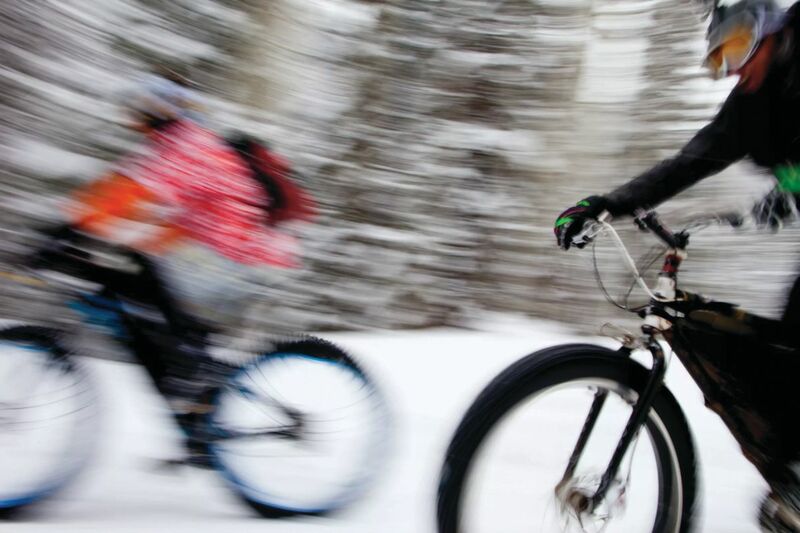 Start Fat Biking, Stat. Four local spots to ride legit, no questions asked. Go fast, go big, or go home!